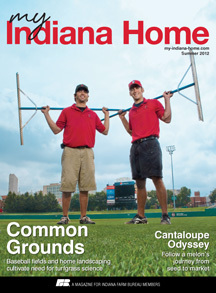 Read through the pages of our Winter 2011-2012 issue. 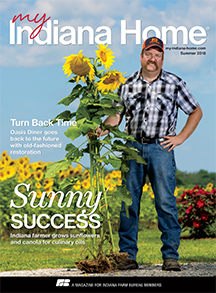 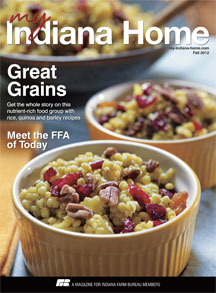 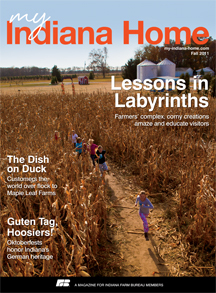 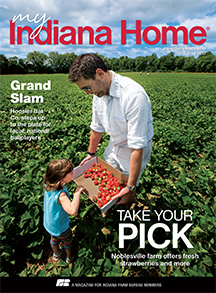 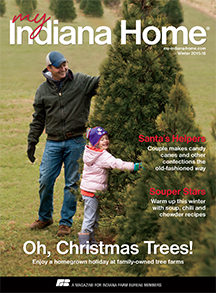 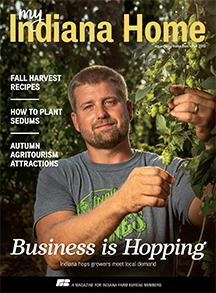 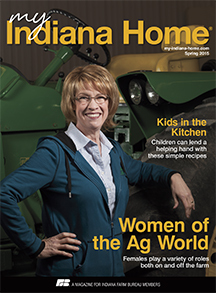 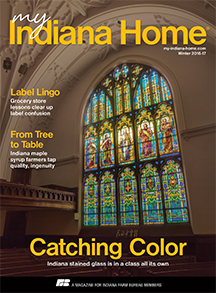 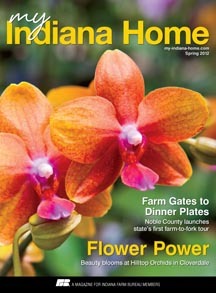 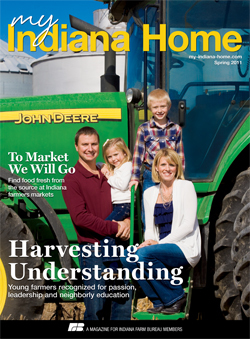 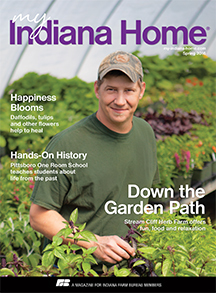 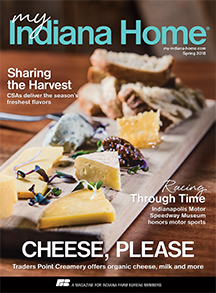 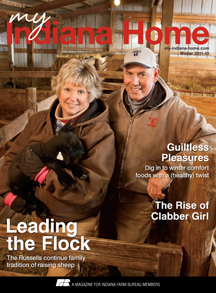 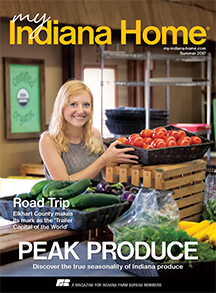 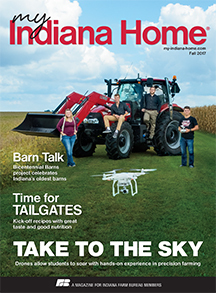 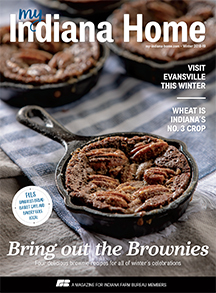 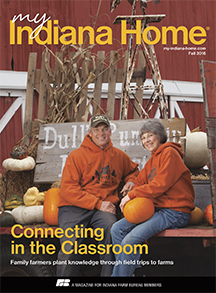 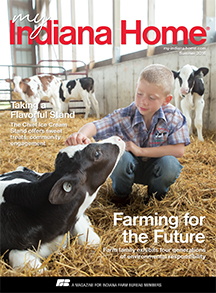 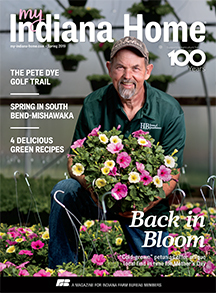 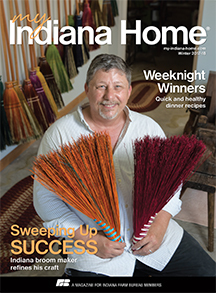 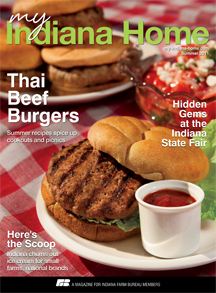 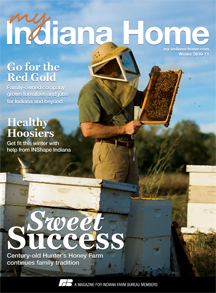 This issue of My Indiana Home features fun facts about the state’s third top commodity–pork, gives a taste of the history of baking powder in Terre Haute, honors African-American heritage with a self-guided trail across the state, provides recipes for hearty (and guiltless!) 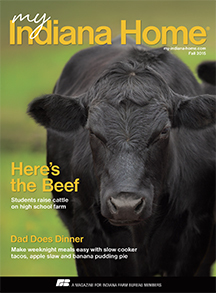 comfort food and more!